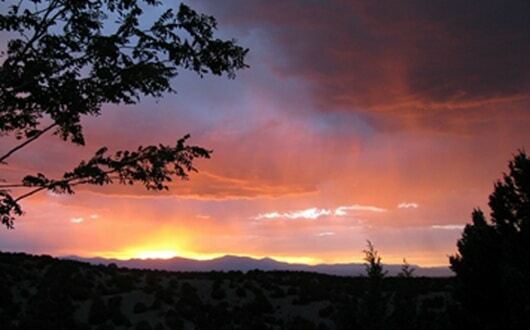 Santa Fe is a city beyond measure: It’s magical, exuberant, and colorful, as any visitor will tell you. Santa Fe is a city rich with culture, arts, and history, which have been developed and cultivated over its over 400 years of existence. As most visitors to The City Different know, Santa Fe is a city with a dynamic love of art, and has been recognized internationally as one of the world’s great centers for the visual and performing arts. 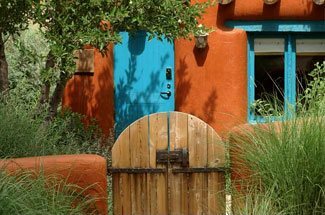 At Four Kachinas Inn, we think every one of our guests should experience this unique, artistic beauty found throughout our city. One of the most popular activities to do in Santa Fe is to catch a performance of the Santa Fe Opera, located at the stunning Crosby Theatre. 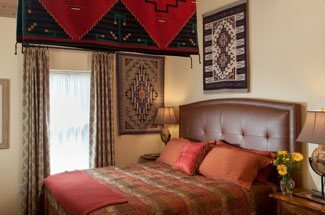 Reserve your room at the Four Kachinas Inn today, and start planning your amazing journey into the artistic world of Santa Fe now. 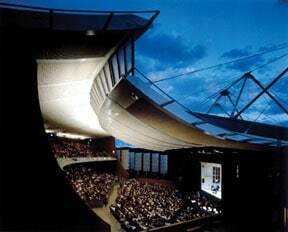 One of the most famous and world-renowned performing arts in Santa Fe is the Opera. It doesn’t matter whether you’re a seasoned opera lover or a newcomer to this beautiful artistic display; The Santa Fe opera will thrill all visitors. In fact, we would argue that there is no more beautiful way to experience opera for the first time than at the Santa Fe Opera. The 2014 season runs from June 27th through August 23rd, and is an enticing array of shows. The season starts with Carmen, the world’s most popular opera performance, and ends with what is considered to be the most enthralling of historical operas, Dr. Sun Yat-sen. The Santa Fe Opera is immensely popular with locals and visitors alike, so don’t hesitate to buy your tickets to your favorite performance, or you may lose your chance this year. If the world-class performers, musicians, set design and productions aren’t enough to captivate your soul, then perhaps the view at this remarkable venue will be. This world renowned venue is an amphitheater in the rolling hills just outside of Santa Fe, and rewards its visitors with incomparable views of the surrounding Sangre de Cristo and Jemez mountains. Opera performances start at sundown, but the fun starts hours before. Join in one of the preview buffets, featuring dinner, wine, dessert, and an informative talk about the evening’s opera. If you’d rather join your friends for some tailgating in the parking lot, head to the Opera three hours before curtain-call and take in the spectacular scenery and sunset views while eating dinner. No matter how you choose to do the Santa Fe Opera, we’re sure you’ll love it and return year after year for these spectacular performances. Book your stay with us now, so you don’t miss this unbelievable opportunity.